‘The music’s still pumpin’ out the PA as DJ Loopi DexDex makes his last stand…’ So begins 24 hours of pain and madness and laughter in the underbelly of the Big Smoke. 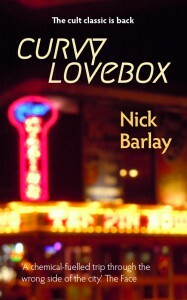 Fifteen years after it was first published, Nick Barlay’s out-of-print cult classic is back. It’s 4am. The clock is ticking . 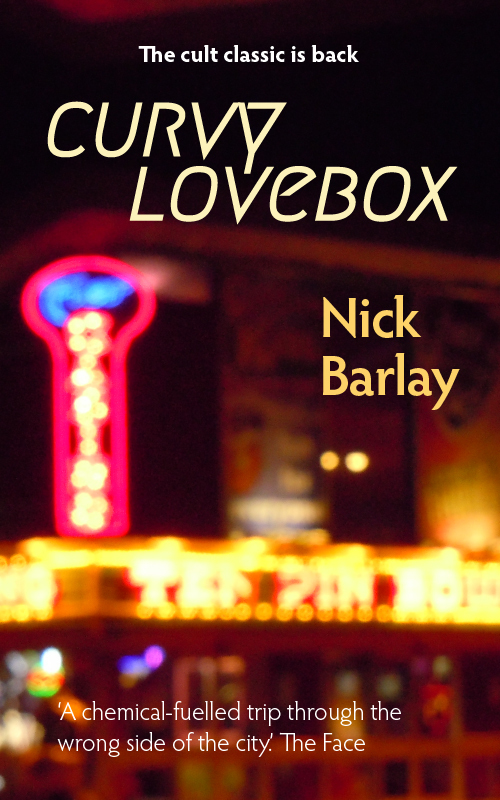 . .
Curvy Lovebox is based on people I grew up with, and some that I even grew older with. 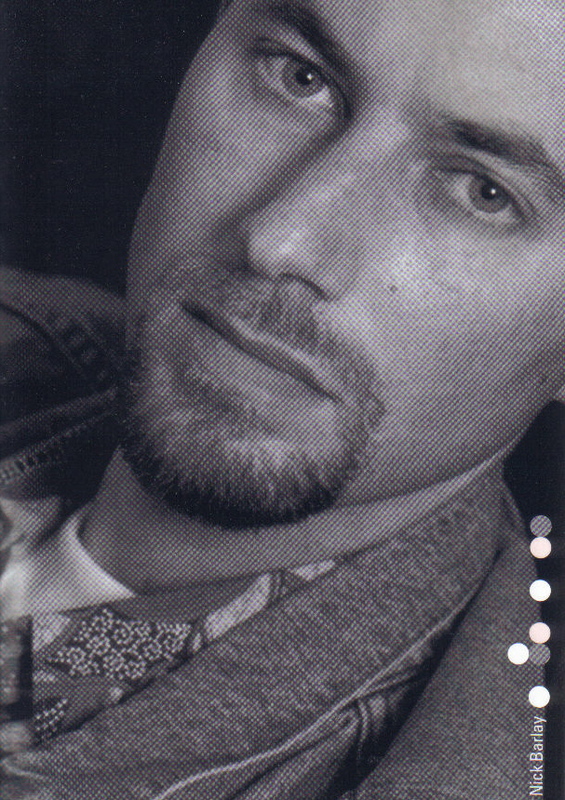 It was rejected many times by mainstream publishers until I sent it to the X Press. This small, independent, Black publishing house, run by Dotun Adebayo and Steve Pope, loved it, and I became the first white writer on their list. The book became a cult classic, drawing praise for the poetry of its dialogue and its narrative voice. It also drew criticism from people who thought it just wasn’t proper English . . .
Nearly 20 years after it was first published, and acclaimed – and bizarrely lost – Elise Valmorbida’s debut novel Matilde Waltzing has been reincarnated. At BareBone Books we say thank God, or Saint Barbara of the Apparition, for the technological revolution. After being translated into Korean, German and Serbian, this popular collection of ‘True stories about finding love’ has finally been translated into an ebook for the Amazon Kindle. Only your friends steal your books.